As NRC’s Northeast Regional Manager, John in charge of representing NRC in spill events, overseeing field managers and contractors while working directly with the Incident Commander and Operations Section Chiefs within the ICS command organization. He is the point-of-contact for clients and manages all NRC owned and contracted equipment. He also assists clients in USCG equipment inspection visits and has responsibilities for the purchasing and shipping of response equipment both nationally and internationally. 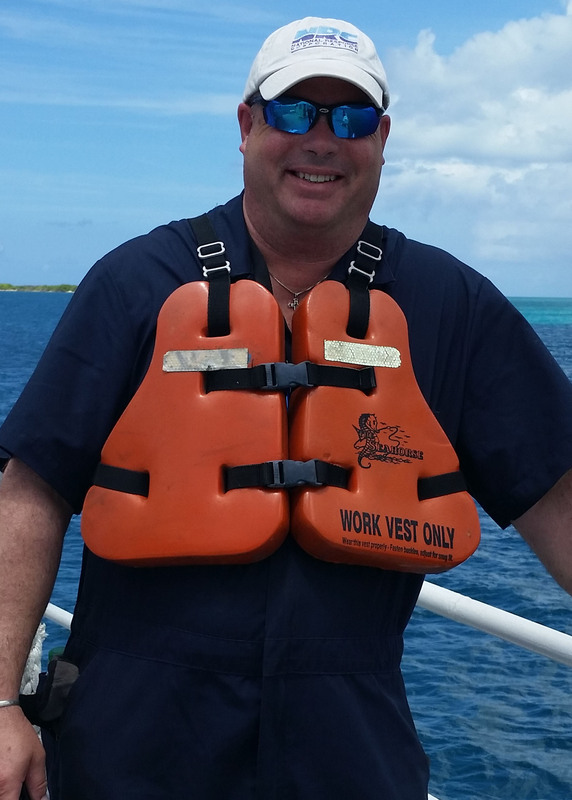 John has extensive operational and logistical experience with oil spill responses and expertise in resource sourcing and providing real-time status of resources on-site. He establishes procedures that result in efficient equipment resource maintenance status and response performance and acts as liaison between NRC, Contractors and Clients to identify optimal response and logistics requirements in operational settings. A leading expert in emergency response supervision, field support and logistics, John’s experience includes heading the NRC Mobile Alabama response team for the Deepwater Horizon event in the Gulf of Mexico, where he managed over 1,700 personnel and 300 vessels over 400 miles of coastline.